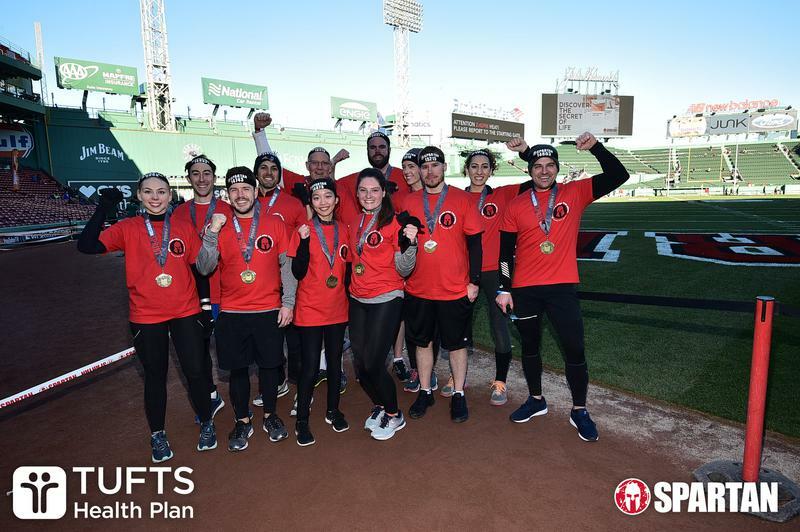 STAG’s commitment to social responsibility extends to all, including employees, customers, communities, investors, suppliers and visitors. 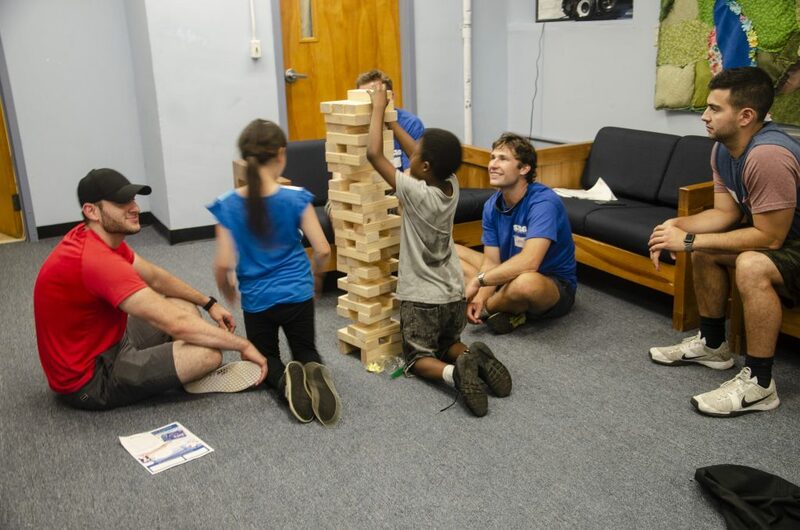 Our mission is to extend our financial resources, time and core values/principles to improve communities. We strive to collaborate with local non-profit organizations that provide opportunities to inspire and empower children and young adults. 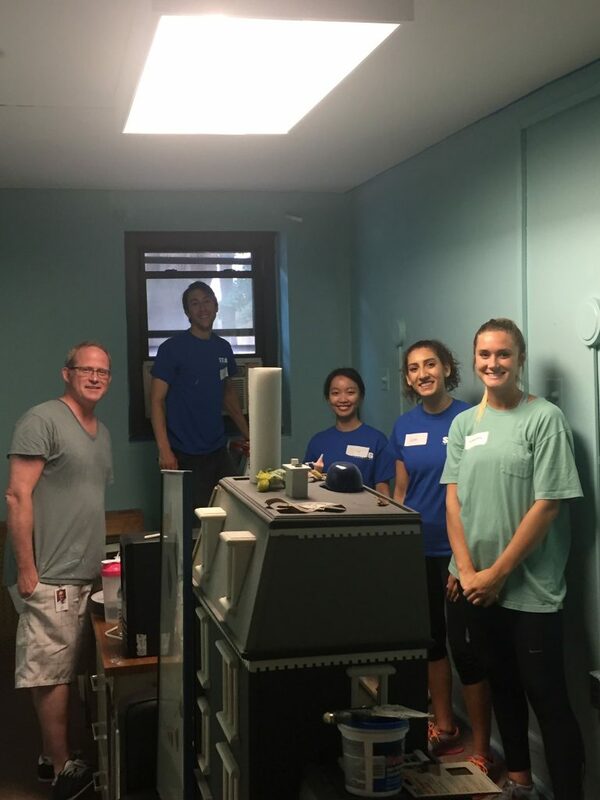 Our employees demonstrate their personal commitment by volunteering time and resources into these organizations that we believe will help children and young adults realize their potential and make an impact to future generations. 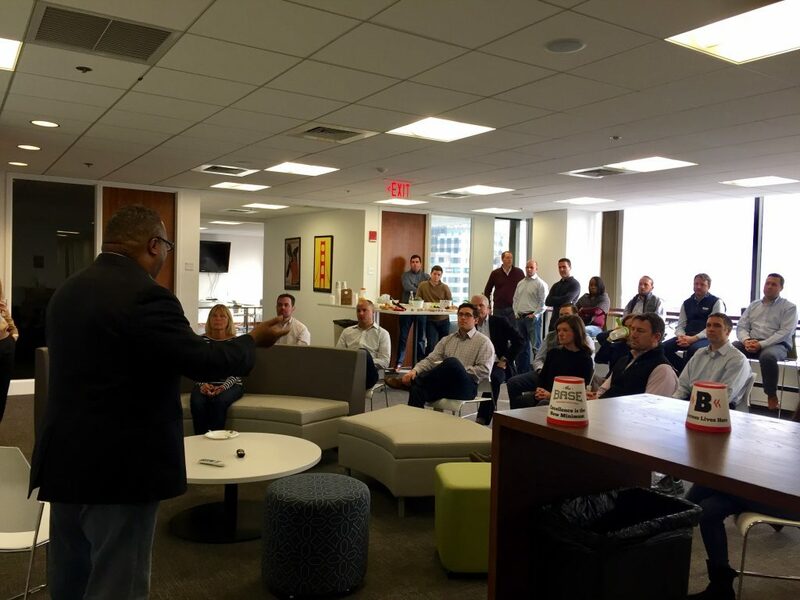 On March 23, 2018, STAG invited founder and CEO of the BASE Robert Lewis Jr. to speak with employees about the BASE, his personal journey, and how we can further the growth of urban talent. This event spurred great discussion and set the tone for a continued flourishing relationship with the BASE. 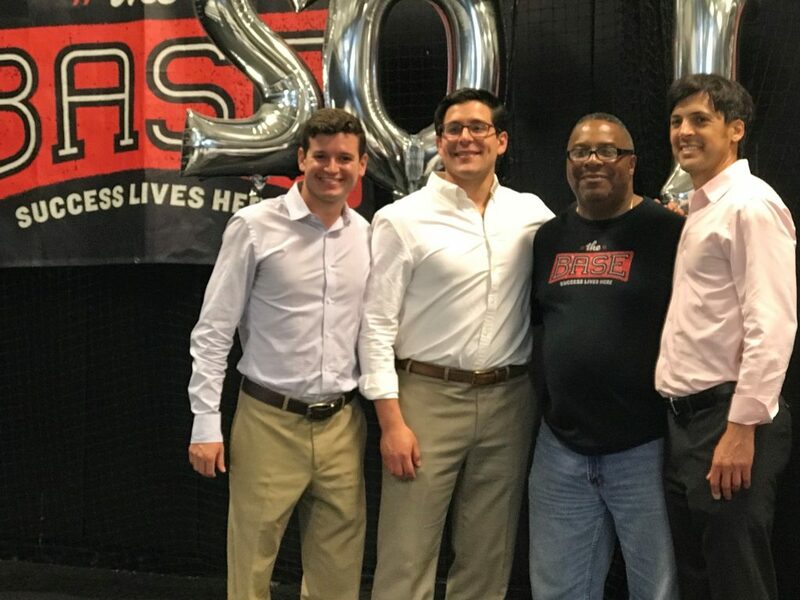 STAG Industrial was the lead sponsor of the BASE’s annual College and Career Celebration on June 2, honoring 64 student-athletes graduating high school and 12 student-athletes graduating college in 2018. 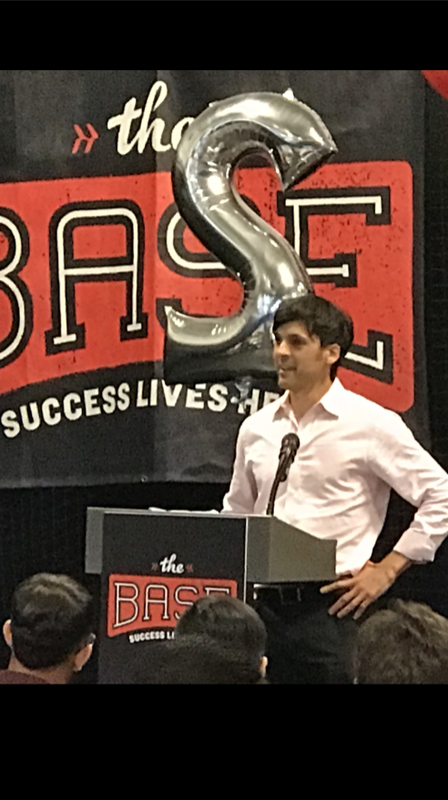 The BASE said, “The belief, hope, and love that is the foundation of the BASE culture was palpable as our young people proudly announced plans for next year. 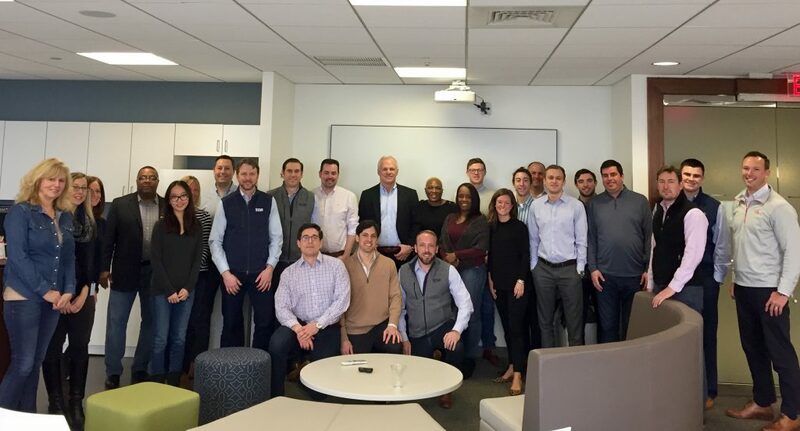 They remind us every day that success truly lives here, and urban talent is American talent.” STAG Industrial’s Kurt Flionis addressed the crowd, remarking about the impressive attitude, ambition, communication, and achievements of the student-athletes. 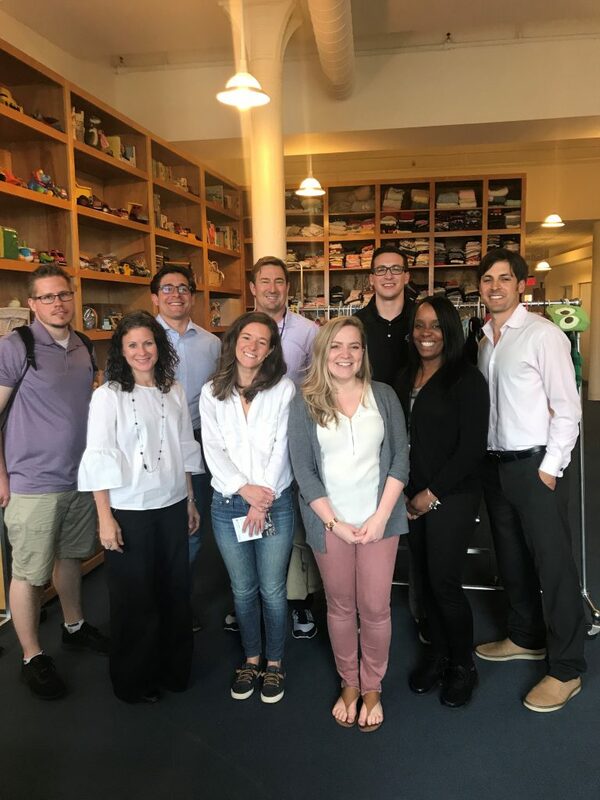 Additionally, at the event, MIT announced it is partnering with the BASE to develop a sports-related curriculum that will incorporate science, technology, arts, engineering, and other disciplines to teach problem-solving. STAG funded event setup and care packages as well as providing materials and individual congratulatory letters for each student-athlete. 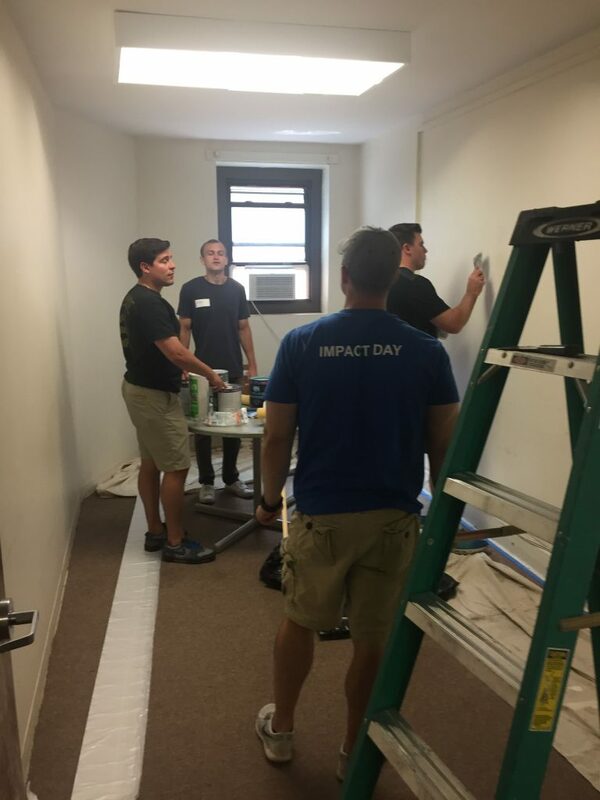 On June 14, 2018, 10 volunteers from STAG Industrial spent 2 hours at Room to Grow assisting the organization with restocking recent donations into the infant clothing walls for future Room to Grow families to utilize. 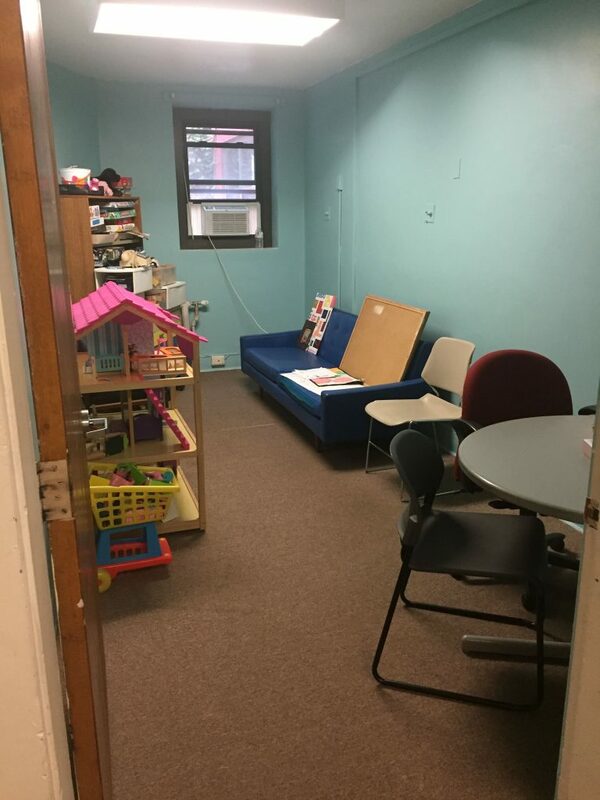 This support was essential in helping transition Room to Grow shelves from their old inventory distribution system to a new way of organizing baby essentials. 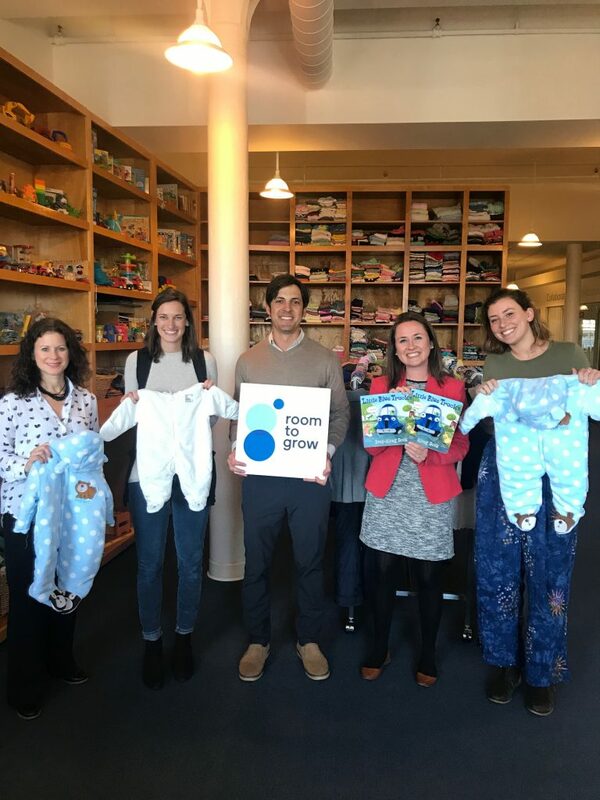 Through this help, Room to Grow now operates on the “Kanban system” to improve overall efficiency at their hub location in Back Bay as well as their satellite site in Dorchester. 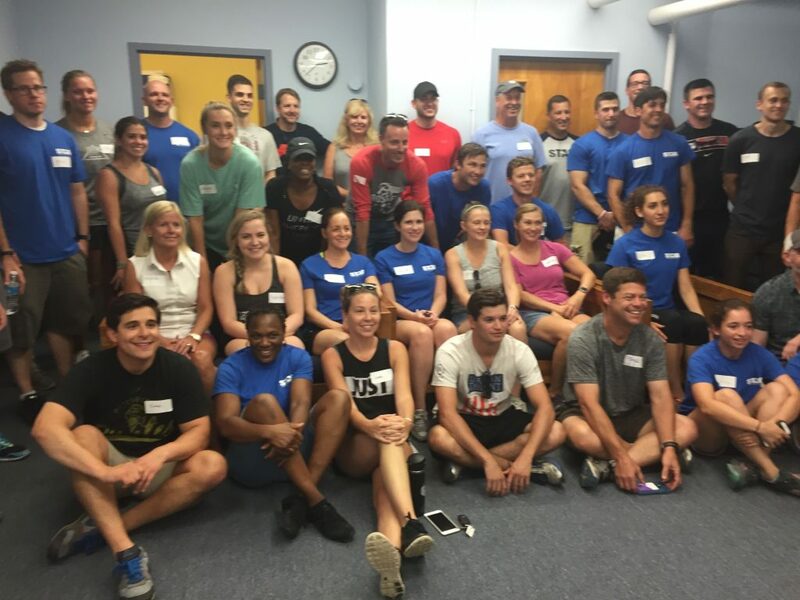 On the morning of August 15th , 10 STAG employees traveled to Roxbury to help the Haynes Early Education Center revive a garden classroom. The crew had a fun day of laughs and team-work under a summer sun. 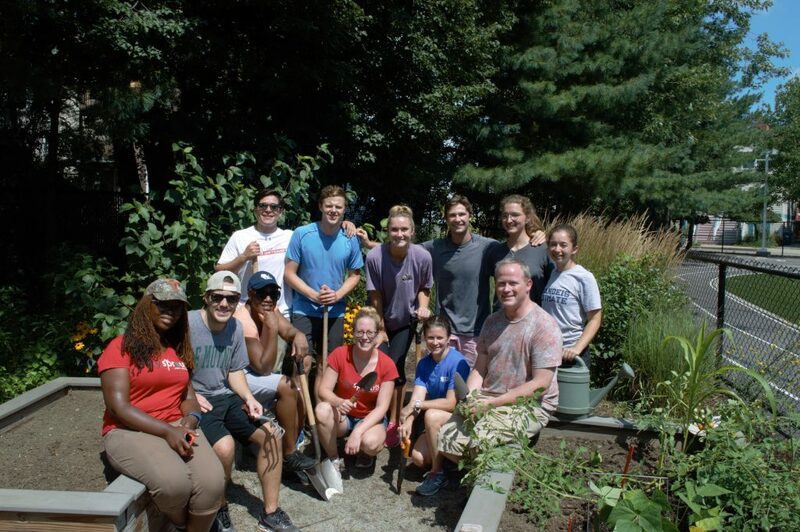 CitySprouts dedicates a member of their staff to maintain these gardens and facilitate outdoor learning exercises with the students. 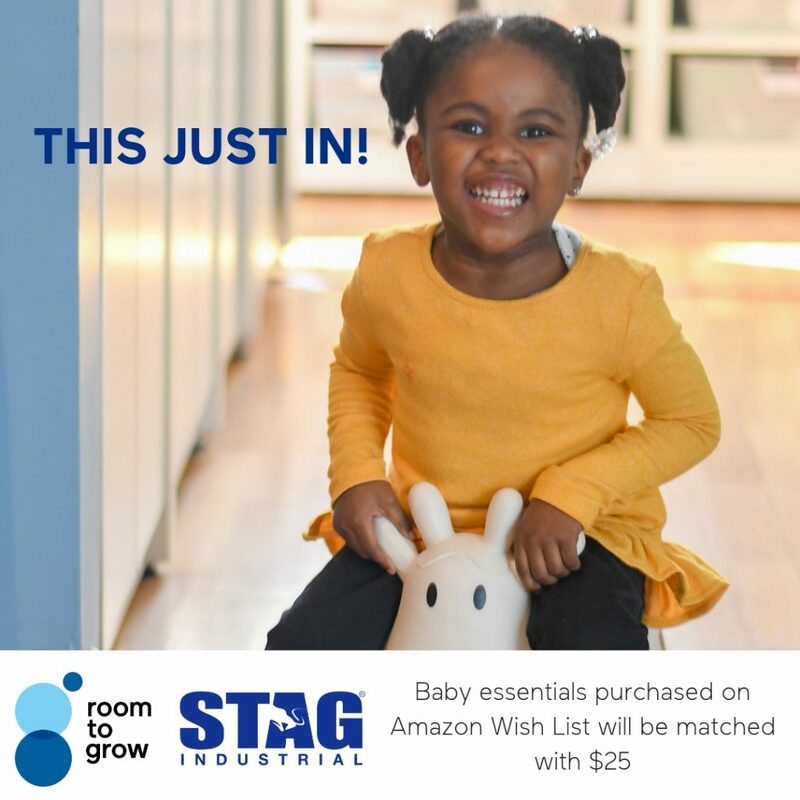 Between September 16 – September 30, 2018, STAG matched 200 items purchased by supporters on Room to Grow’s Amazon Wish List. The items included clothes, books, and other baby items. These purchases help provide families with all of the clothes, books, toys, and gear they need for their child’s first three years! 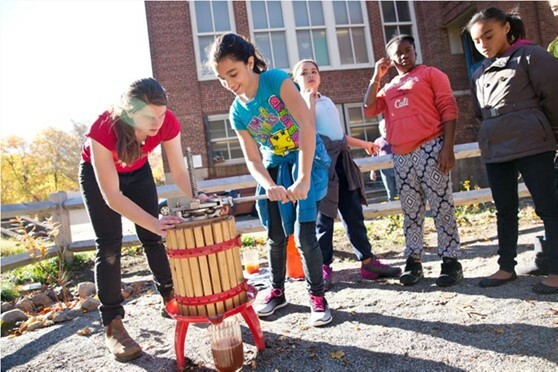 On October 26, 2018, a small group of dedicated CitySprouts volunteers visited the Haynes Early Education Center in Roxbury for the CitySprouts Annual Cider Pressing day. Kids from kindergarten to 1st grade came to the garden to partake in the creation of home-made pressed apple cider.